OUR BUYERS ARE WORKING HARD TO MAKE YOU HAPPY! THEY RECENTLY PURCHASED GREAT DEALS IN THE MARKET AND ARE OFFERING THEM TO YOU! 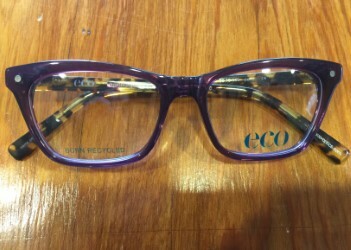 CURRENTLY YOU WILL RECEIVE $100.00 OFF OF OUR SPECIAL BUY OF FRAMES! FOR A LIMITED TIME ONLY, SO HURRY IN. BELOW IS A FEW PIECES FROM THIS COLLECTION AT $100.00 OFF!